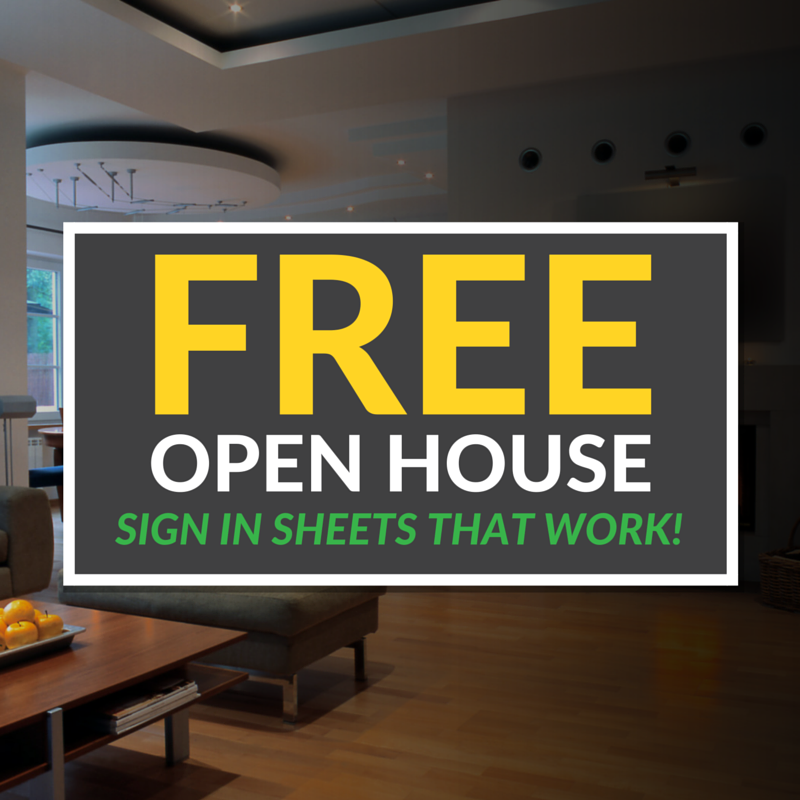 Trash those outdated Open House Sign In Sheets for these modern templates! Plus, you can print them right at home for your next showing! 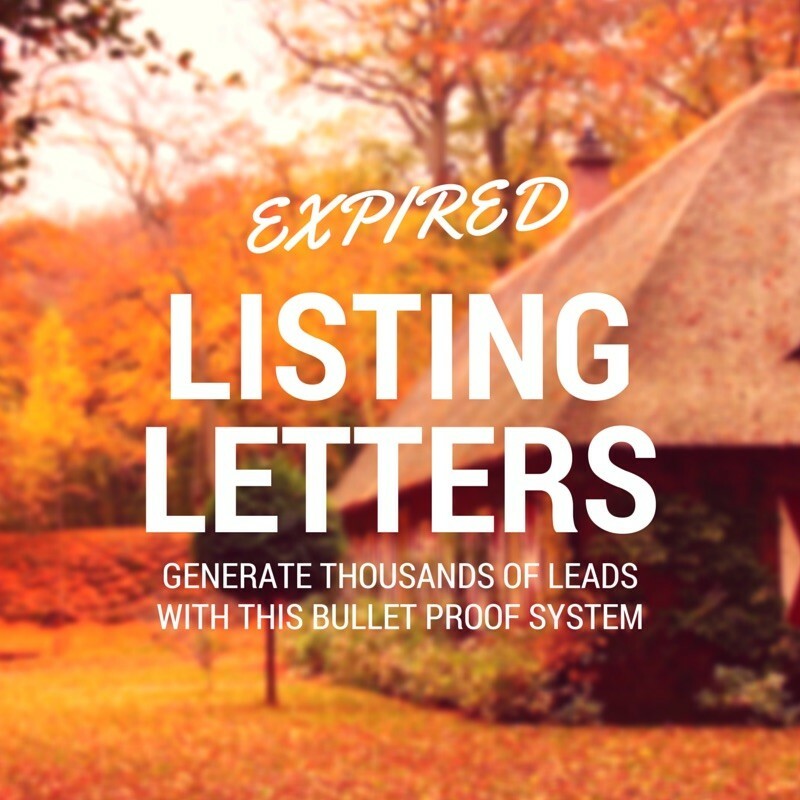 Looking for the perfect expired listing letter templates to send out? I break down the exact top producer followup system that will get you results now. What do all popular brands have in common? 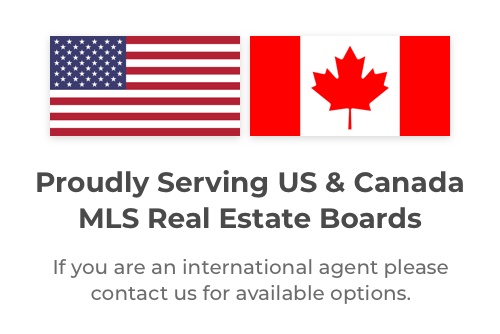 An awesome slogan. 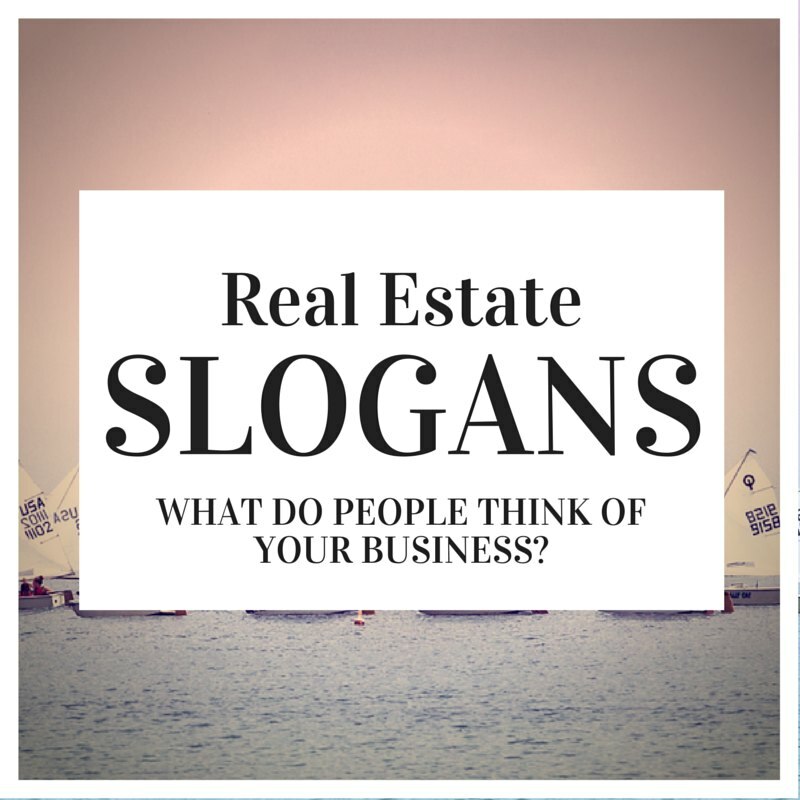 And today, I’m going to help you discover the best real estate slogans for your business. 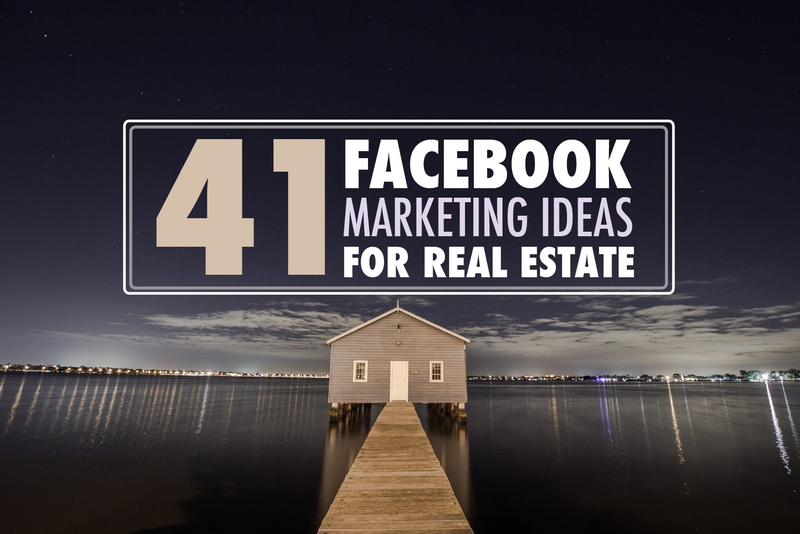 41 Facebook Marketing Ideas For Realtors – It’s Time To Get Leads! Are you looking to market yourself better on Facebook? Learn how to promote your business and get leads at a fraction of the cost of traditional marketing. 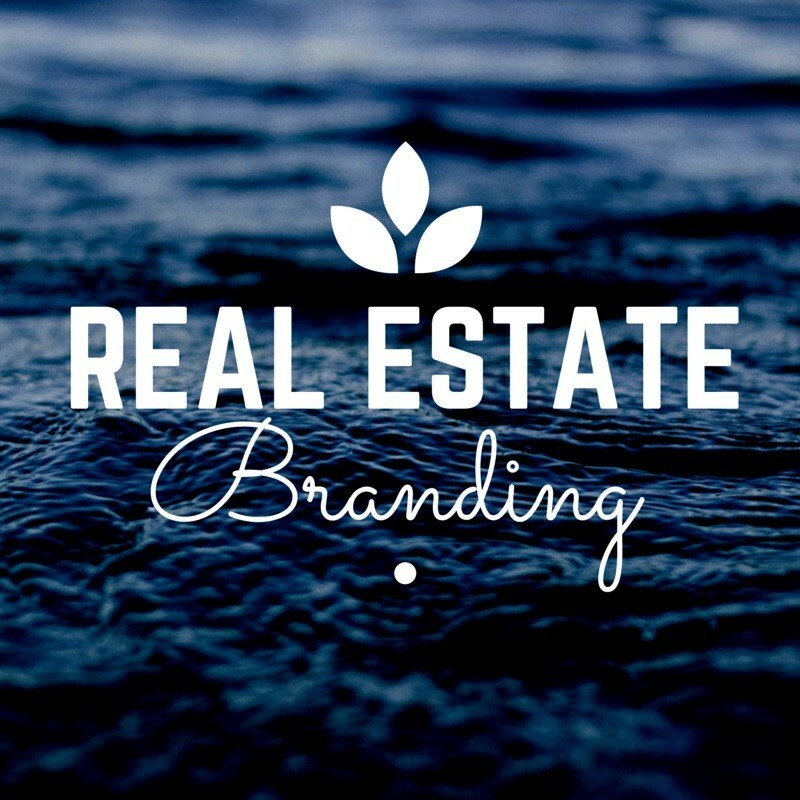 It’s a fair bet that your first real estate name ideas will fail since…when finalizing a name you should know that…improves it by 923%!